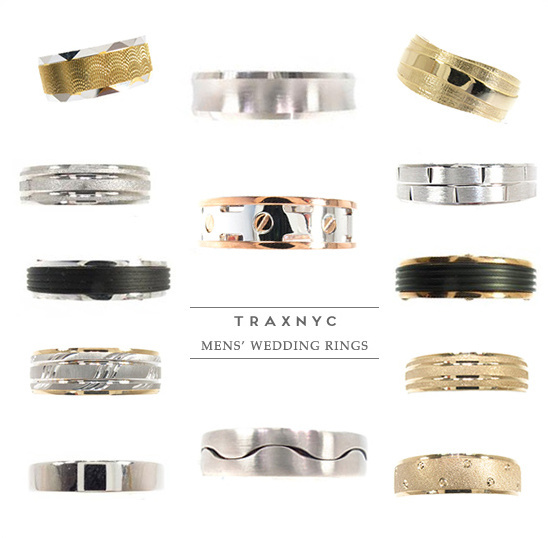 TraxNYC has an incredibly wide selection of jewelry. From bracelets to pendants they have it all. 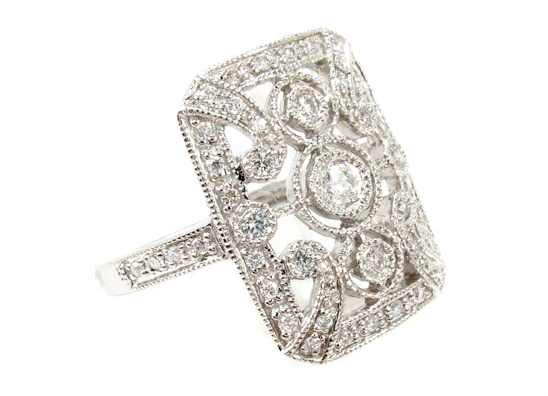 Including wedding rings, engagement rings, and everything you will want for your wedding, even non traditional pieces like the timeless treasures above. 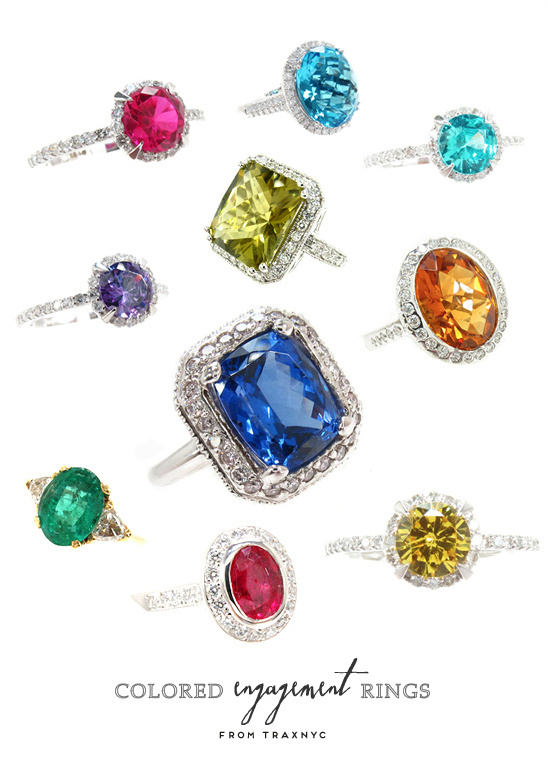 Speaking of non traditional pieces, using a gemstone ring from TraxNYC is around $2,000, and the average price of a diamond engagement ring is around $5,000. So essentially, the alternative is both aesthetically and monetarily pleasing. 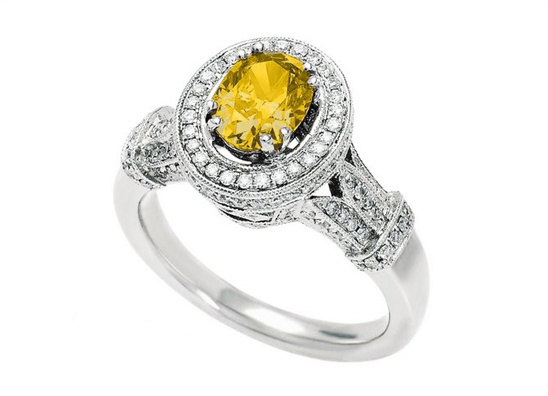 We love the idea of using a gemstone ring for your engagement ring. What are your thoughts? Not only do they have a ton of wedding rings, they also have something for the groom. From Black Mens Wedding Rings and Mens Yellow Gold Wedding Bands to Two Tone Mens wedding bands. Visit TraxNYC for a completely unique online jewelry experience.